Calling All Newly Engaged… Plan Your Once in a Lifetime Weekend with Us! 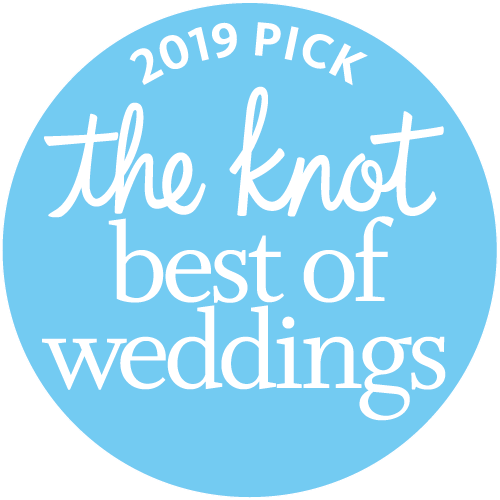 Discounting Wedding Package Pricing on ALL Friday night packages – Take 10% off! We are honored to offer 10% discount for all Military Personnel (active or retired) on ANY wedding package! Thank you for your service. 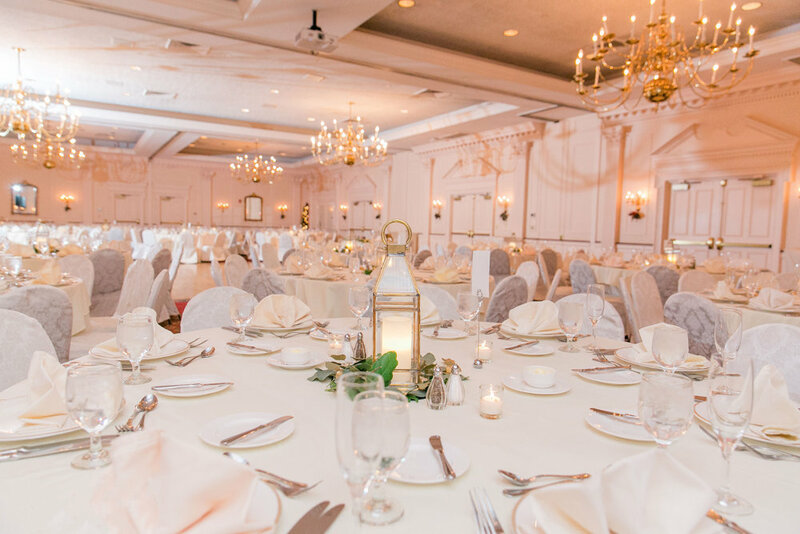 From the rehearsal dinner, wedding ceremony and reception to the after-party and farewell breakfast plus everything in between…One Stop for Non Stop Fun!